This happy couple, made the best of their wedding day, an Athens Elopement at Vouliagmeni. 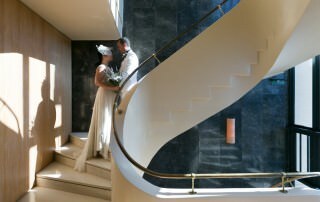 The event, organized at The Margi hotel, an intimate style wedding between two people in love. All details and wedding reception setup was carefully planned by Young. The grand peninsula of the Athens Riviera was the backdrop of the styled photo-shoot we performed, the Bohemian Romance, a Chic and Romantic celebration of Love! The feeling of being on a Greek island while only 40 km away from downtown Athens was magical and absolutely breathtaking.